Lamb Weston Holdings, the largest potato company in North America, has announced the acquisition of Australian frozen potato processor, Marvel Packers, for an undisclosed fee. 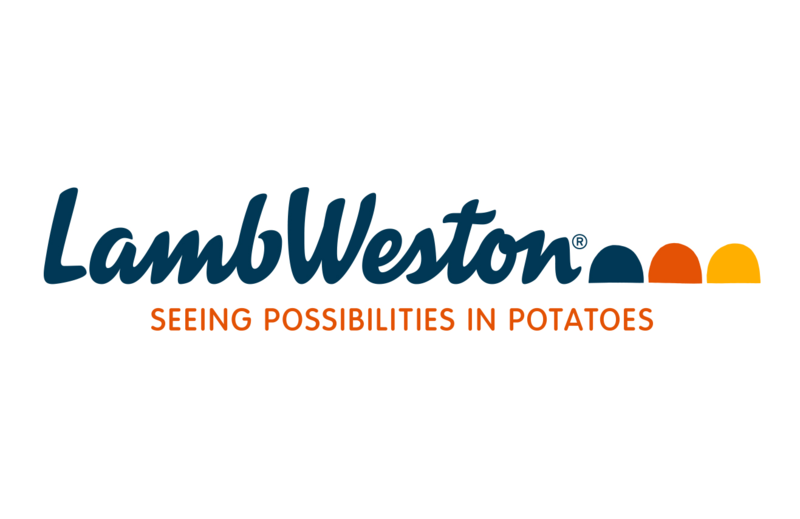 Lamb Weston’s President and CEO, Tom Werner said the acquisition includes Marvel’s frozen potato processing and storage facilities in Hallam, Victoria, which will add approximately 50 million pounds of production capacity to Lamb Weston’s existing global manufacturing network. He said the newly-acquired Hallam facility will bring the total number of Lamb Weston-owned and operated processing facilities to 16 plants worldwide, in addition to the 9 facilities operated in conjunction with its joint venture partners. “Our purchase of Marvel is part of our strategy to strengthen our global capabilities and continue to drive growth both organically and through acquisitions,” Mr Werner stated.